This is MBA final year summer training project work on " Inventory management in Everest Industries Ltd.". The purpose of the project was to find out effective means of Inventory management followed this path with focused strategies for improving corporate minimize the cost of inventories,minimize the holding days of inventories, and the maintain the flow of production. The project involved discussing the drivers of superior inventory management performance because it is a barometer for the underlying business behavior. The objective was to better assess the true potential of the company and its ability to achieve sustainable results from this potential. You can also Subscribe to FINAL YEAR PROJECT'S by Email for more such projects and seminar. The term inventory management is used in two ways unit control and value control. Production and purchase officials use this word in term unit control whereas in accounting this word is used in term of value control. 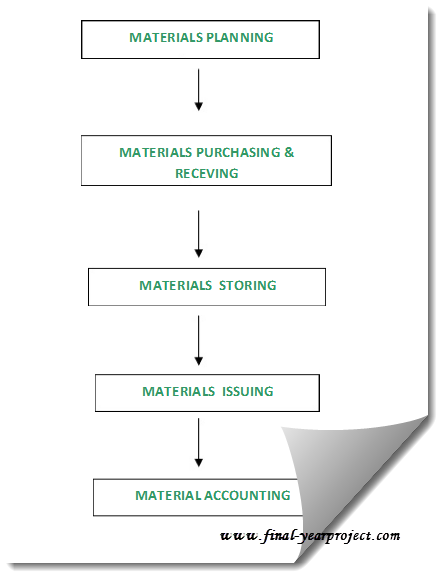 Objective of this study are to study and analyze the company's inventory system, ABC Analysis, Fast moving- Slow moving analysis, to analyze the time period of inventory, to analyze the cost of inventory etc. Use this project work for your reference and study work only.